The frame specialists at Frame Warehouse would love to talk to you about framing your photos, artwork (or kid’s artwork), memorabilia…or pretty much anything else! Don’t be fooled by craft store and other expensive options. 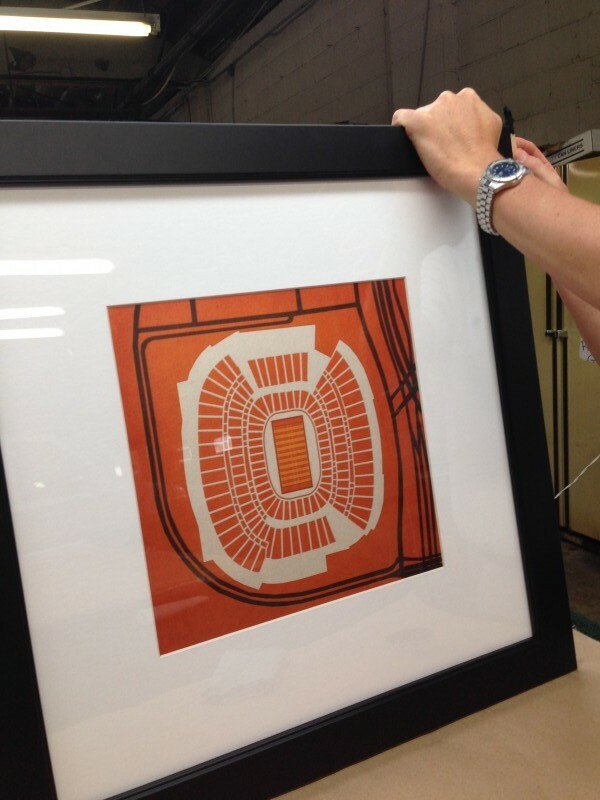 Your framed piece can look like a million bucks without breaking the bank. 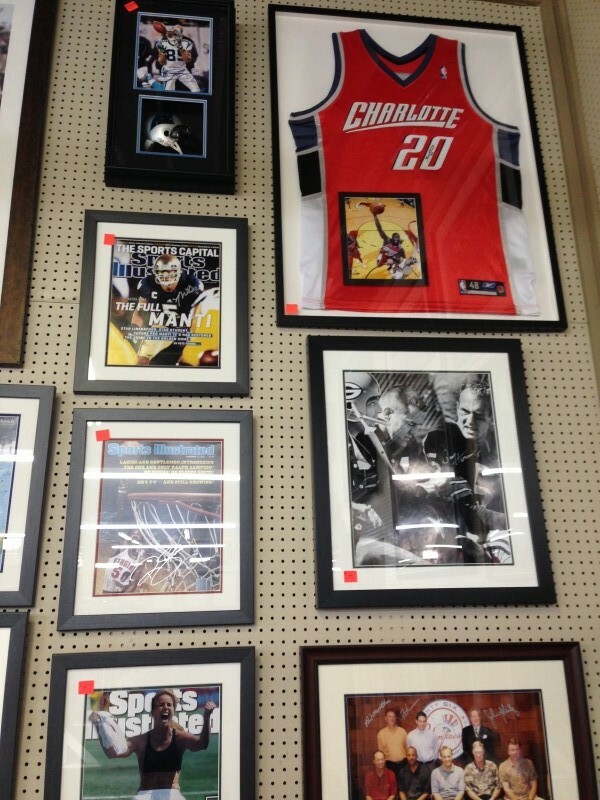 Come into any of our 12 locations in North & South Carolina with the item you want framed. 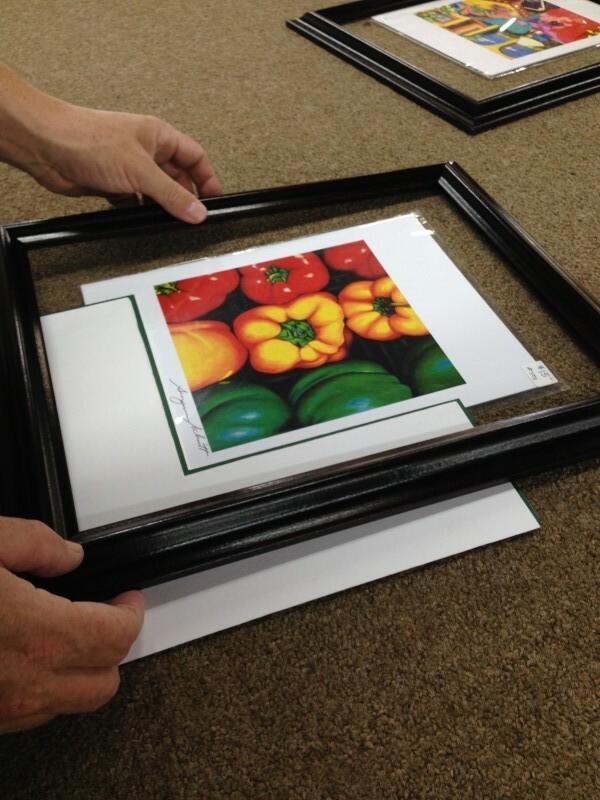 We’ll help you choose the right options for moulding, matting, and help you understand how to preserve your piece. 99% of all projects are completed within one week – Many in just days! Ask about our While You Wait and Same Day Service.